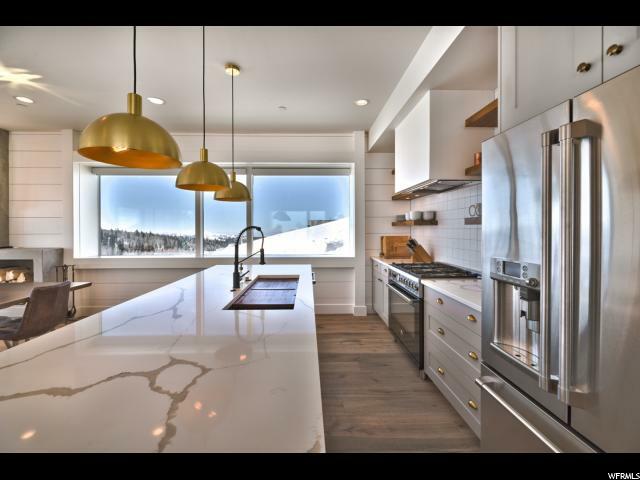 Functionality meets art in this Scandinavian mountain top home. 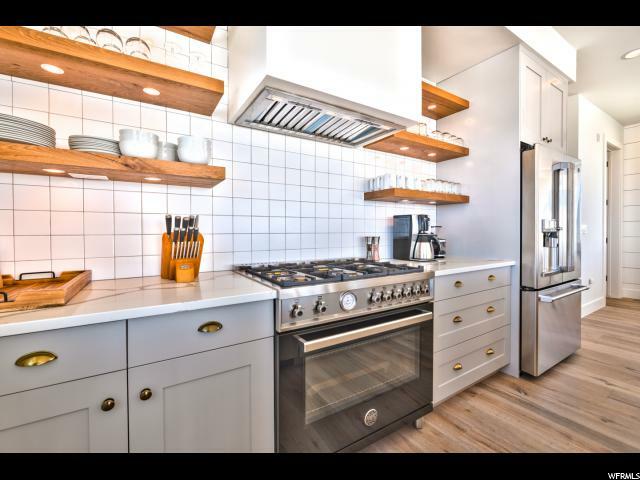 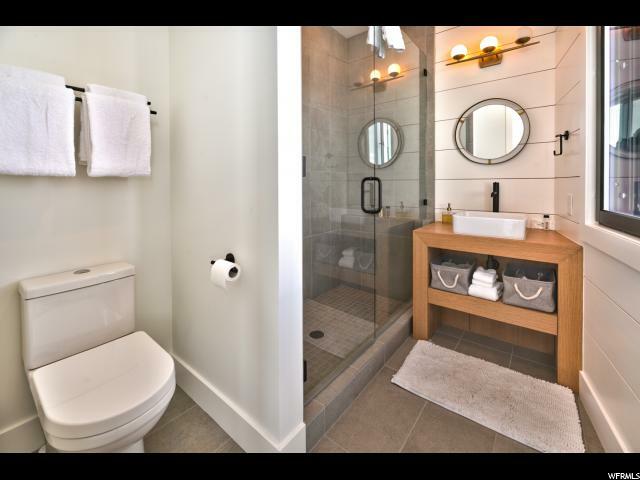 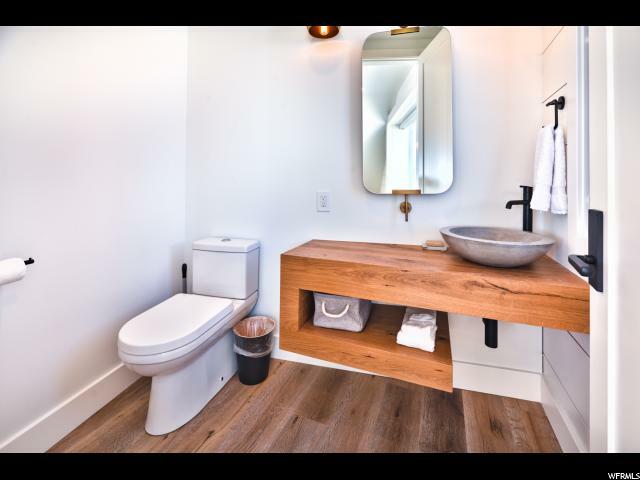 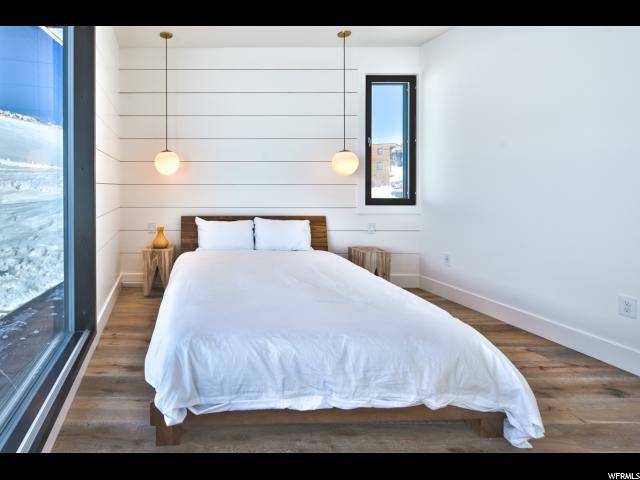 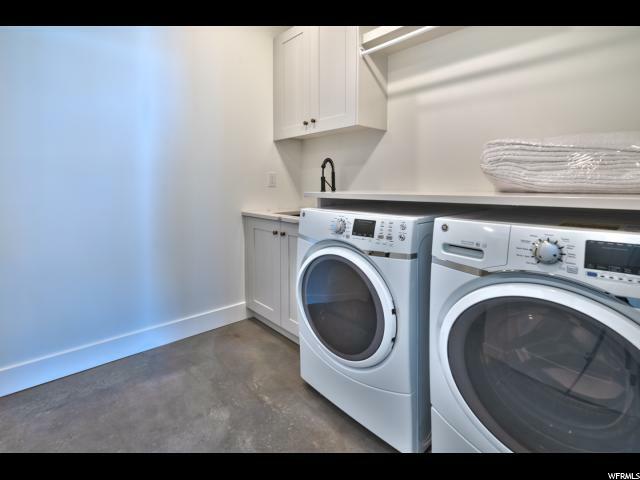 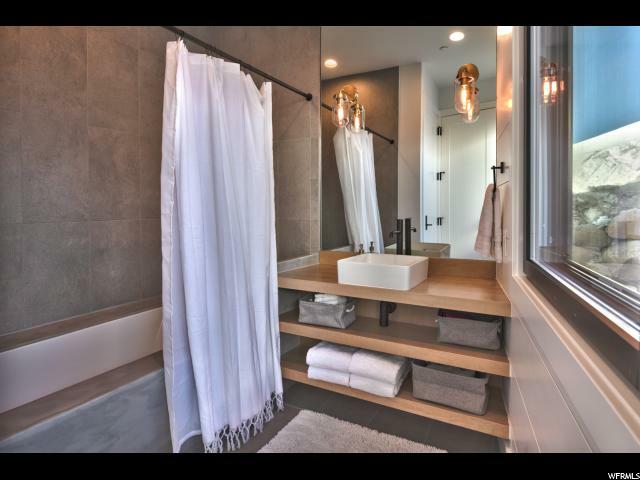 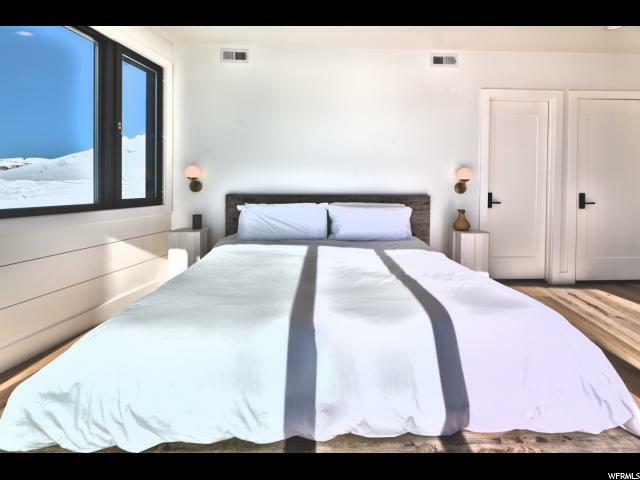 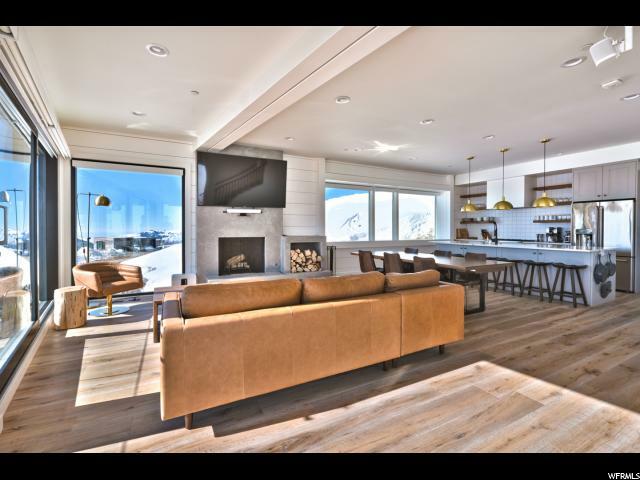 With 2,487 square feet and a rooftop lounge, this modern gem will be delivered fully furnished. 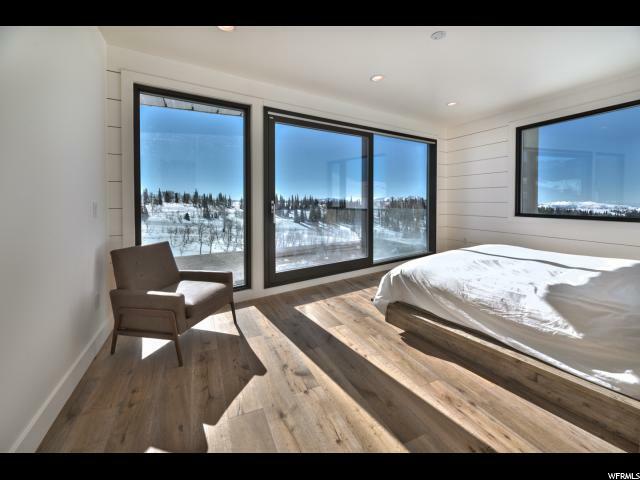 With large triple pane windows from Finland, there will be plenty of light shining into the 3 ensuite bedrooms this home boast. 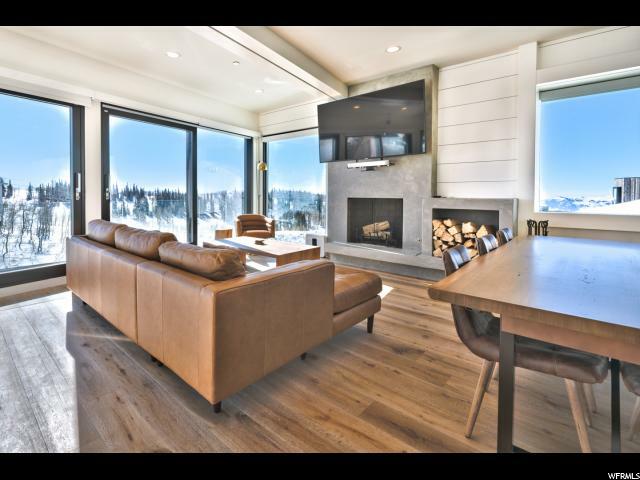 With ski in and ski out access to 10,000 explorable acres surrounding your home, there is never a shortage of activity or entertainment. 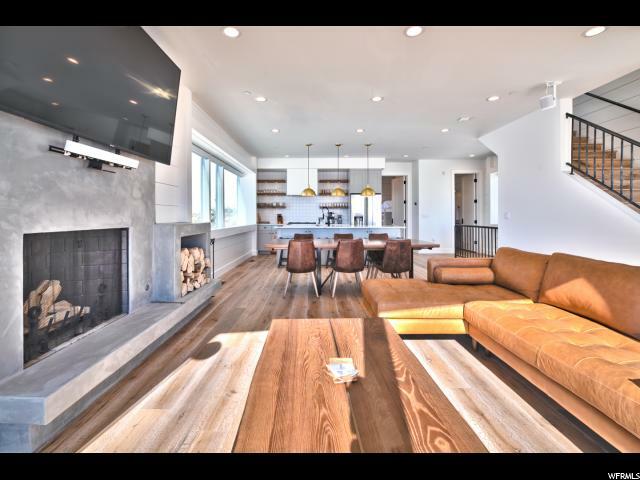 Located close to the future Village Core, you will find a like minded community to enjoy life with as neighbors and friends. 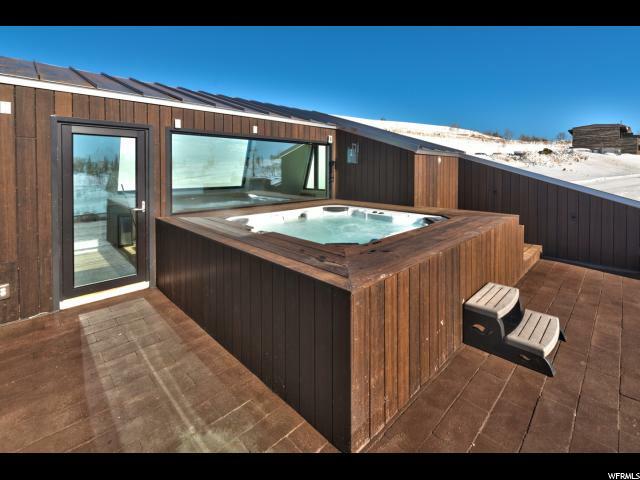 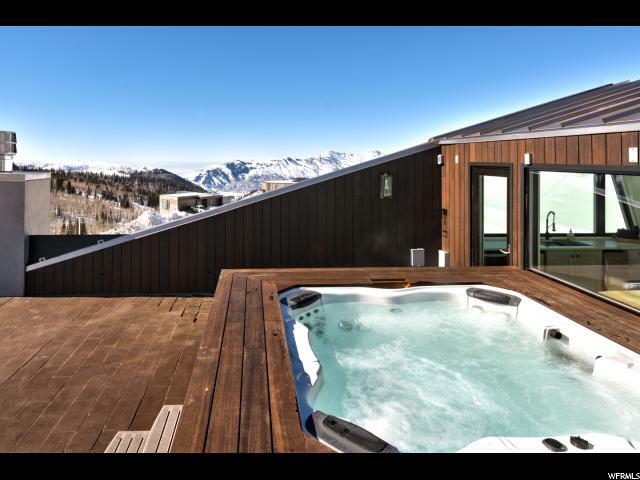 The heated rooftop allows for year-round entertainment underneath the stars; be it soaking in the hot tub or convening around the fire pit. 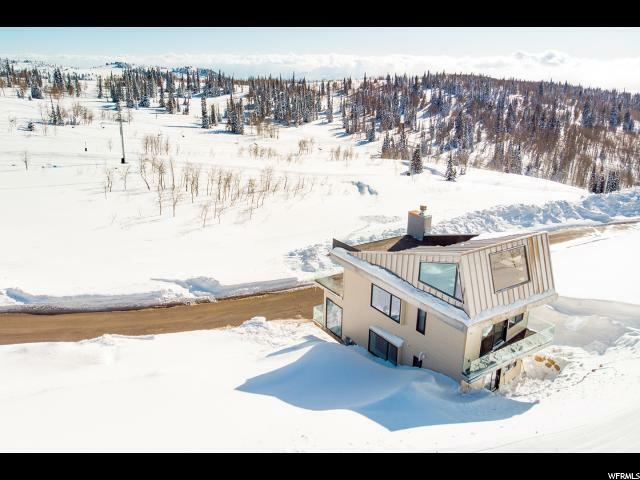 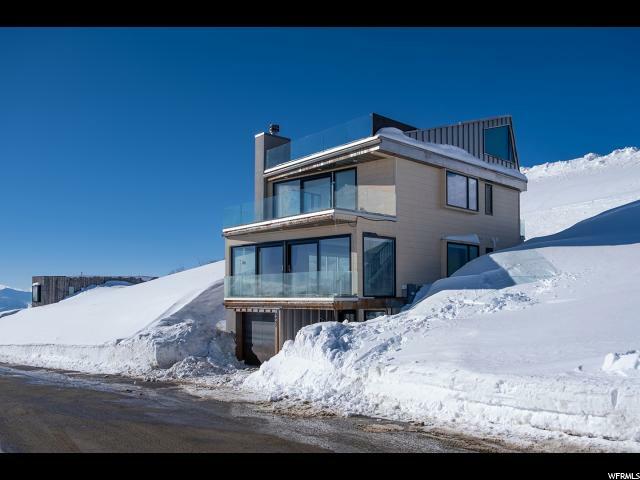 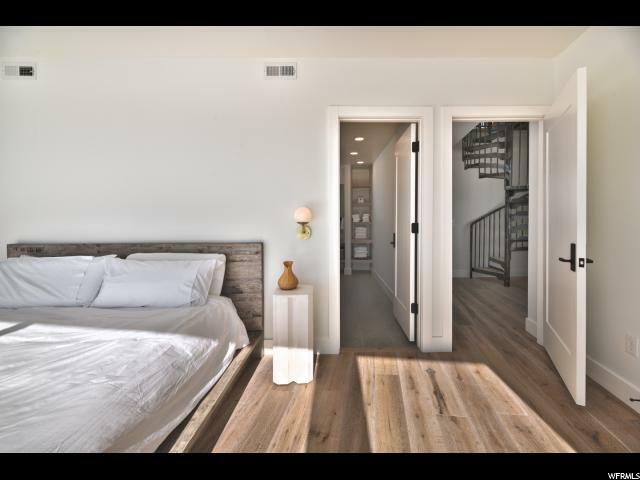 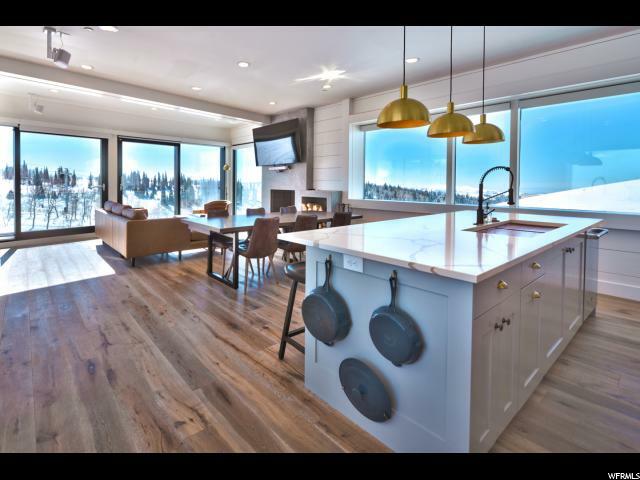 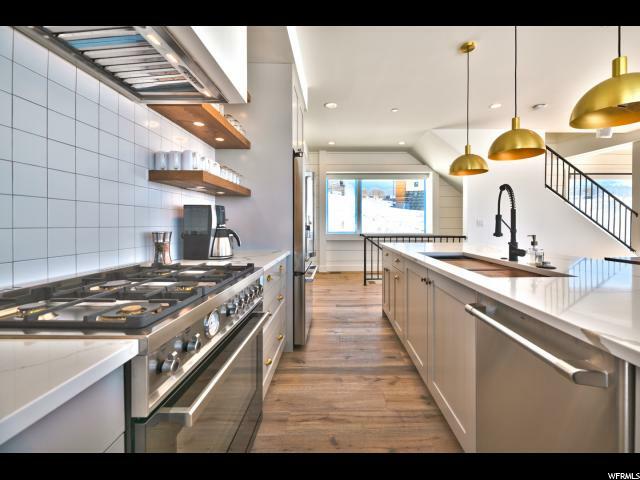 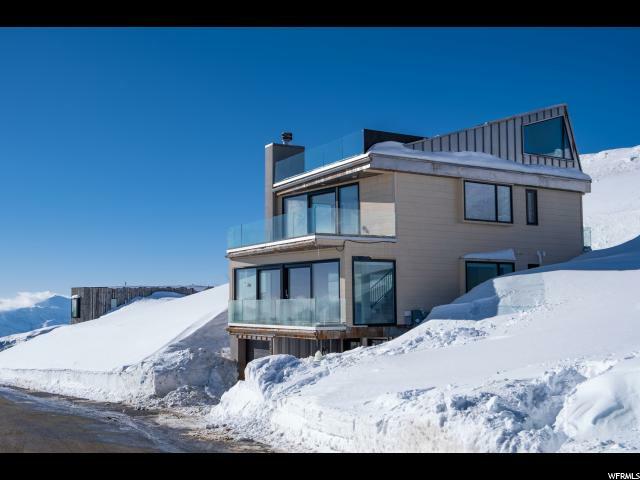 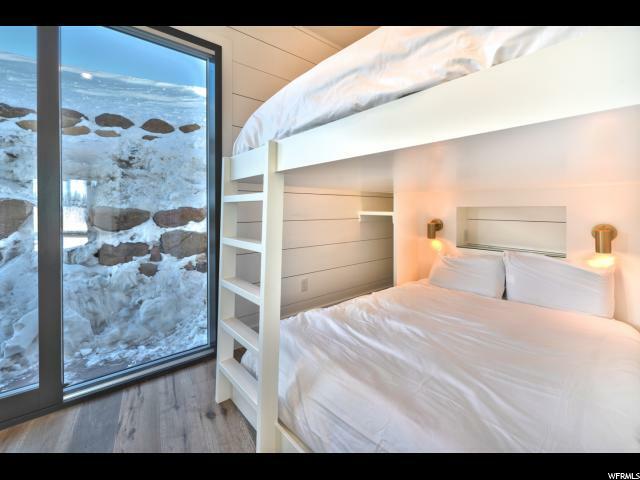 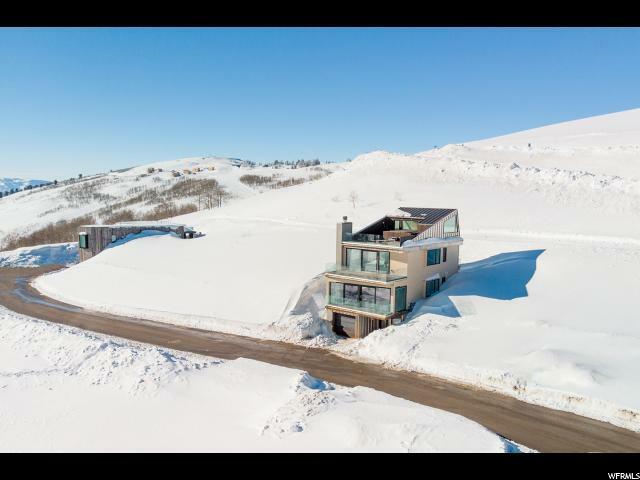 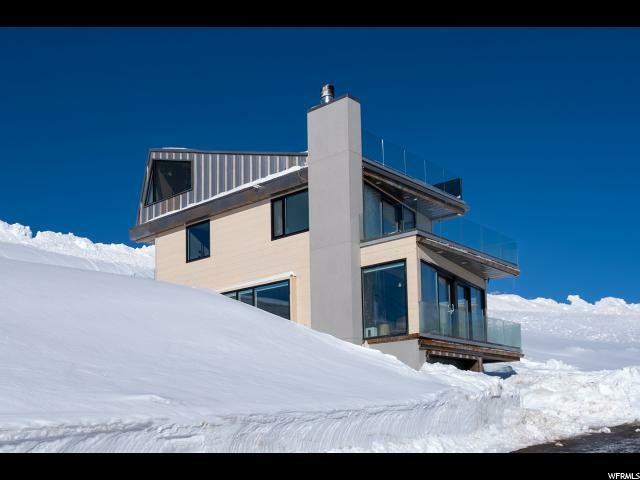 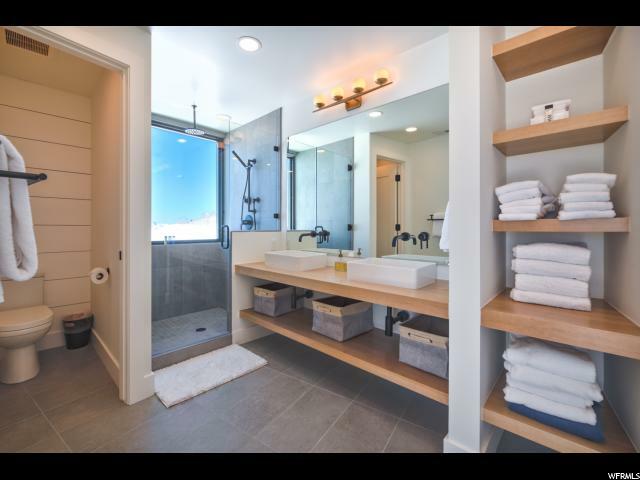 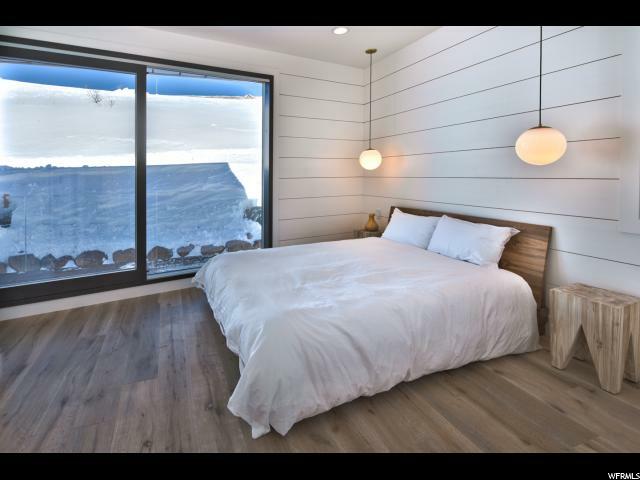 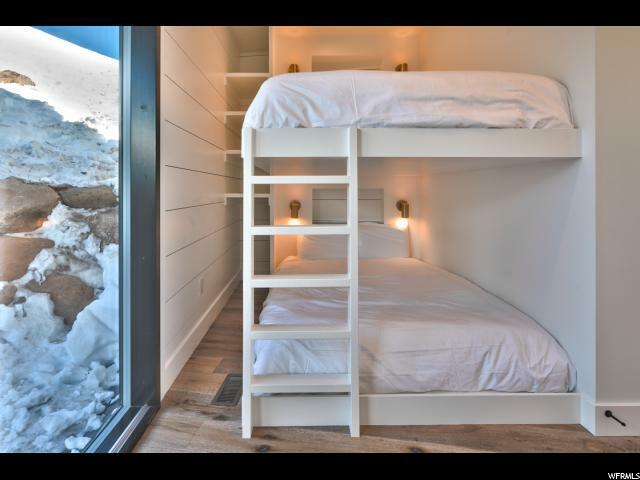 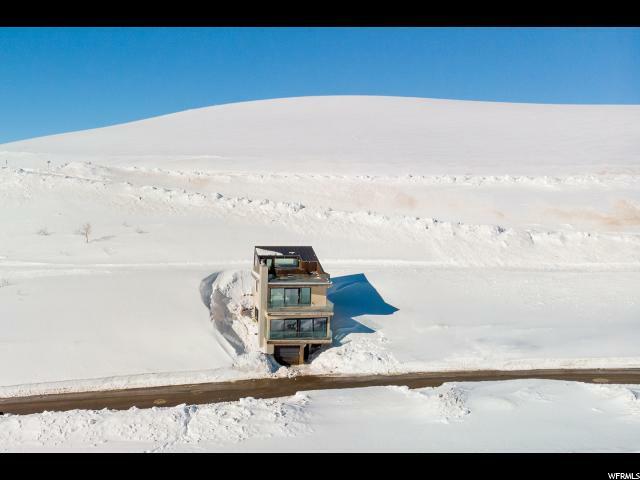 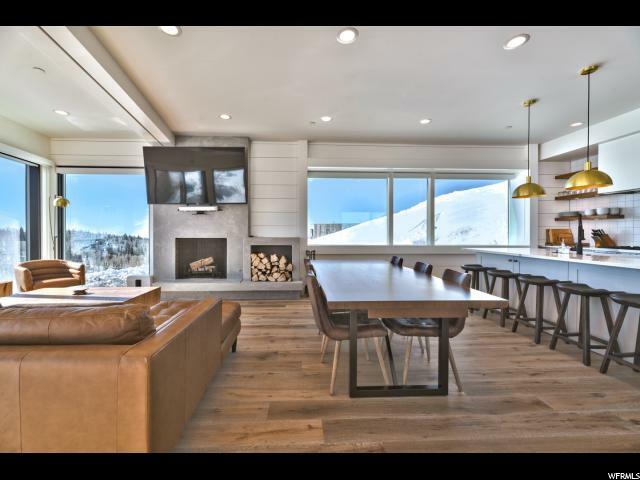 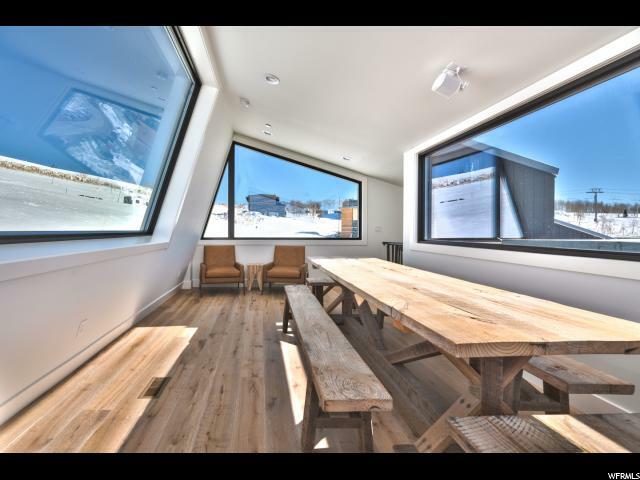 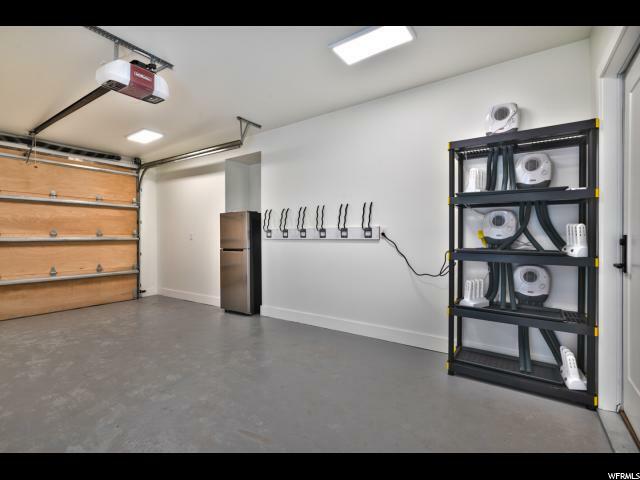 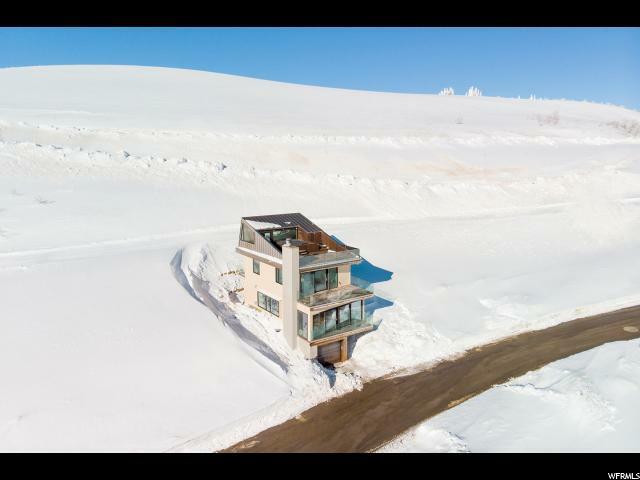 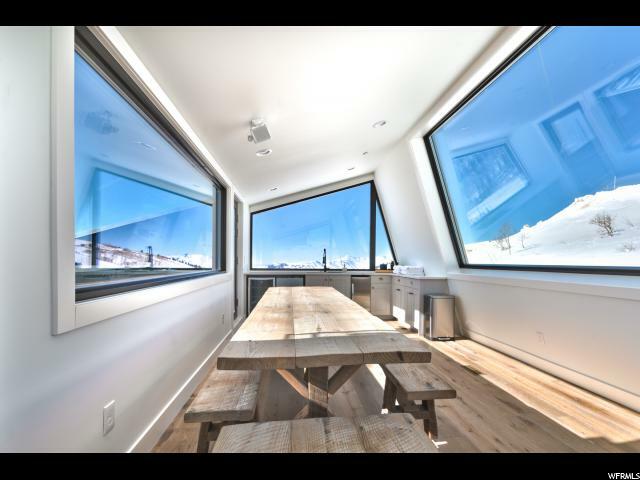 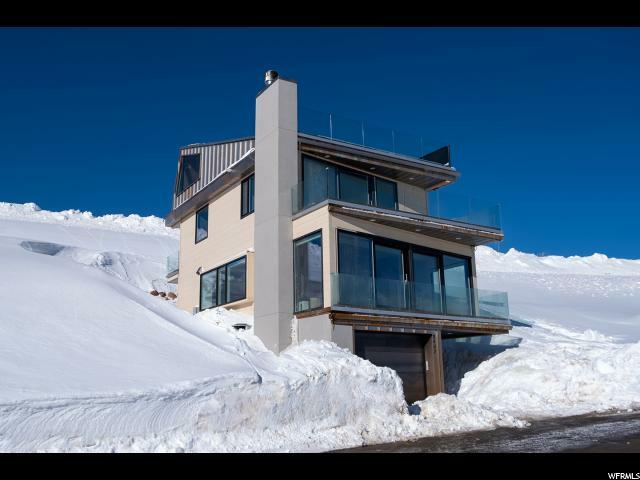 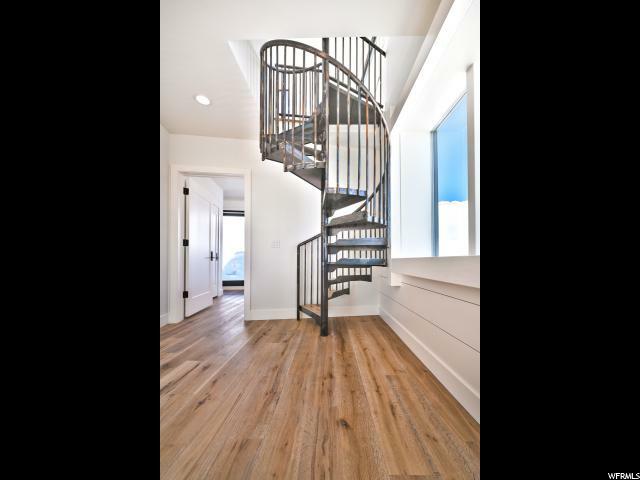 This home awaits those who are looking for modern living, exclusive outdoor recreation and a connection to the peace atop Powder Mountain.